The Melvins have released an animated video, directed by Kyle Westerbrook, for their song "Warhead." The song is a Venom cover, features Scott Kelly of Neurosis on lead vocals, and is off 2013's Everybody Loves Sausages. Meanwhile, Melvins frontman Buzz Osborne is on a solo tour. 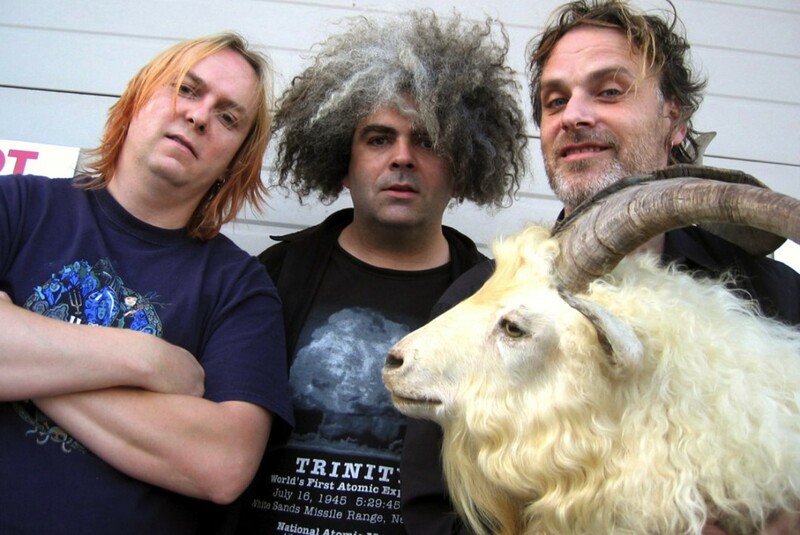 The Melvins with Scott Kelly - "Warhead" from Speakeasy PR on Vimeo. Listen to Reverend Beat-Man and Izobel Garcia cover Venom!